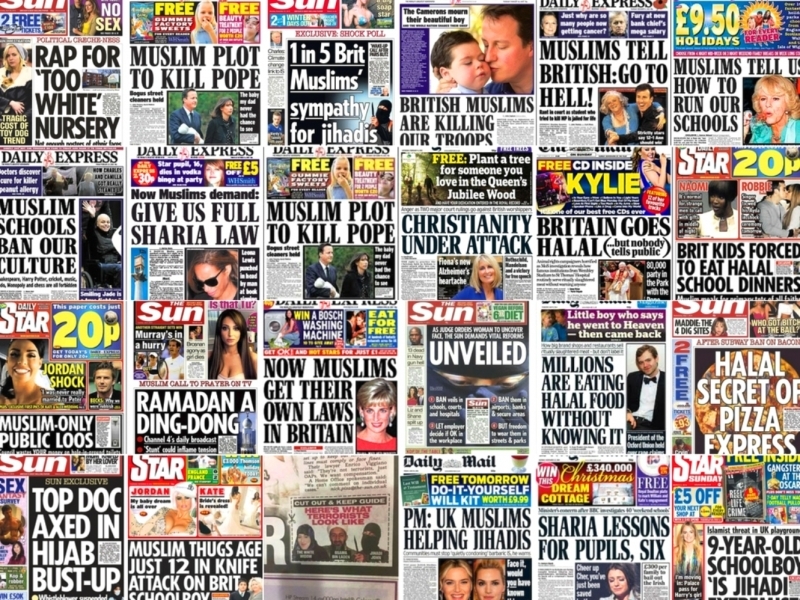 In an extraordinary swipe at Britain’s press, the UK’s top anti-terror cop called out the British press for the hypocrisy of blaming social media for radicalising terrorists while publishing the Christchurch killer’s deadly manifesto to an audience of millions. At last, someone speaking out against the deliberate incitement to racial hatred. Well done for speaking up. Yet the Queen’s personal terrorist group known as the Police want to stop their own crimes and corruption being exposed! One of many legal definitions of a terrorist “an individual or group of State that abuses human rights”. Police now have a police in juries…. this is dirty, underhand, unlawful, illegal and totally corrupt.